North Edmonton's McConachie Crossing builders have a variety of home designs to meet your life needs and style wants. 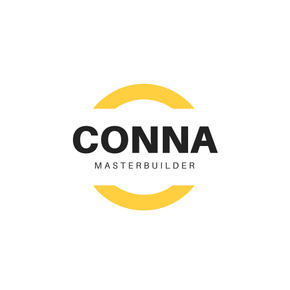 CONNA MasterBuilder offers semi-attached homes with front-attached garages and rear-laned single family homes. FINESSE Homes offers semi-attached homes with front-attached garages and rear-laned single family homes. PACESETTER offers townhomes as well as single family rear-laned and front garage homes. SANGAM Homes offers single family rear-laned and front garage homes.